Saravana Store is a leading manufacturing, trading and supplying of Dining Table at Coimbatore, Tamil Nadu, India. 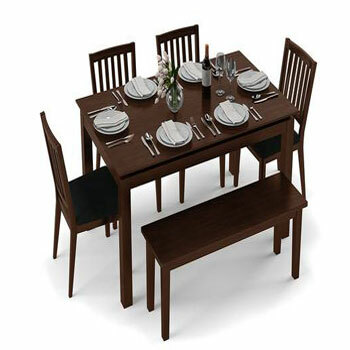 We are one of the reliable companies in this domain and are into offering Dining Table. Dining Table is highly cherished inthe market due to beautiful design and enhances the aesthetic value of room.